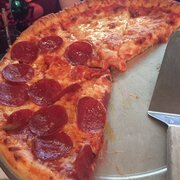 Pizzas are hot and sumptuous, drinks are great and the staff is attentive at Barley's Pizza. Living to serve hot and ready pizza, Barley's Pizza is a simple, yet welcoming place to brunch. They offer a great atmosphere with delicious food to satisfy your hunger needs. The staff is attentive and wait to serve you with some of the best pizza around. 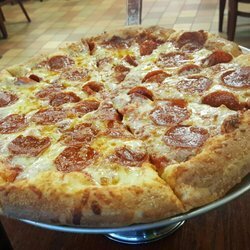 So bring your family and friends, and enjoy a big slice of Barley's Pizza.